Edmonton is the capital of Alberta and is the province’s second-largest city. Located on the North Saskatchewan River, it is North America’s northernmost city with a metropolitan population over one million. 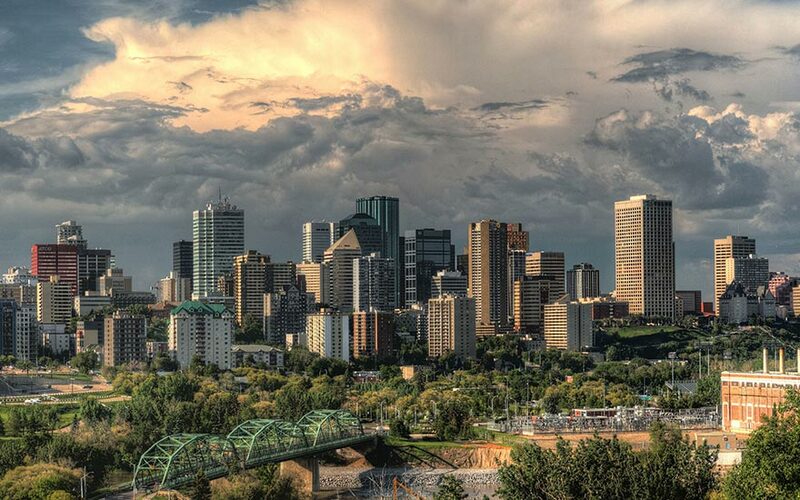 Edmonton is a cultural and governmental hub in Western Canada: known as the Festival City, it hosts a variety of world-class festivals year-round. It is also home to North America’s largest mall, the West Edmonton Mall, and Fort Edmonton Park, Canada’s largest living history museum, as well as the Edmonton Eskimos and Edmonton Oilers sports franchises.